Posted on September 25, 2012 by Julia	by Julia. Doesn’t this look delicious? I found this recipe on Reclaiming Provincial. It’s a beautiful site with so many wonderful recipes and the photography is just amazing! Preheat over to 350°. Butter and flour a standard 12-cup muffin pan. Sift flour, baking powder, baking soda, salt, and spices together in a medium bowl. In a small bowl, whisk together buttermilk and pumpkin purée. In a large bowl, beat butter and brown sugar until light and fluffy. Beat eggs into butter/sugar mixture one at a time. On low speed, alternately add in flour mixture and pumpkin/butter milk mixture until everything is just combined. Bake for 25–30 minutes, or until muffins just begin to turn golden brown on top. Remove from the oven and let cool for 10 minutes. While muffins are cooling, melt butter for topping and whisk together sugar and spices in separate bowl. After muffins have cooled for 10 minutes, brush with butter and roll in sugar mixture. 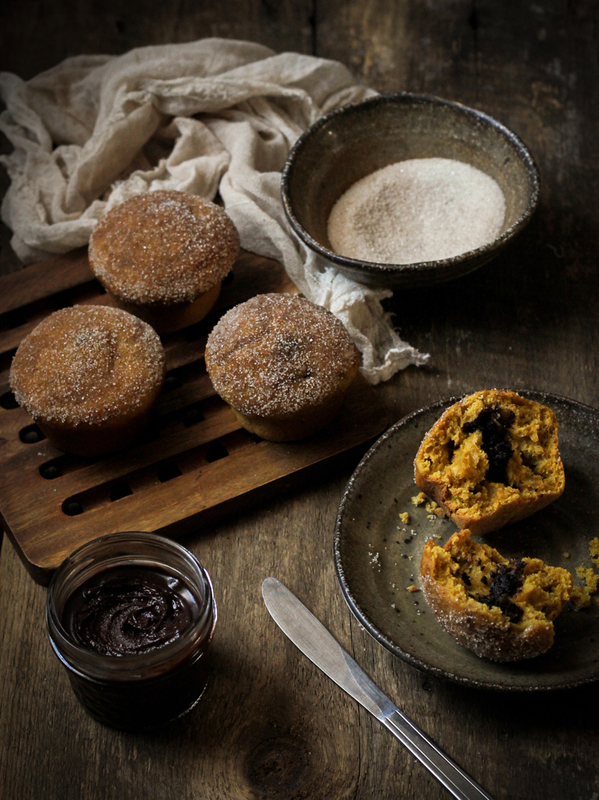 via Pumpkin Doughnut Muffins, Filled with Nutella | Reclaiming Provincial. Posted on September 5, 2012 by Julia	by Julia. Since I posted that yummy Homemade Nutella recipe I thought why not take it a sticky and sweet step further. Enjoy! 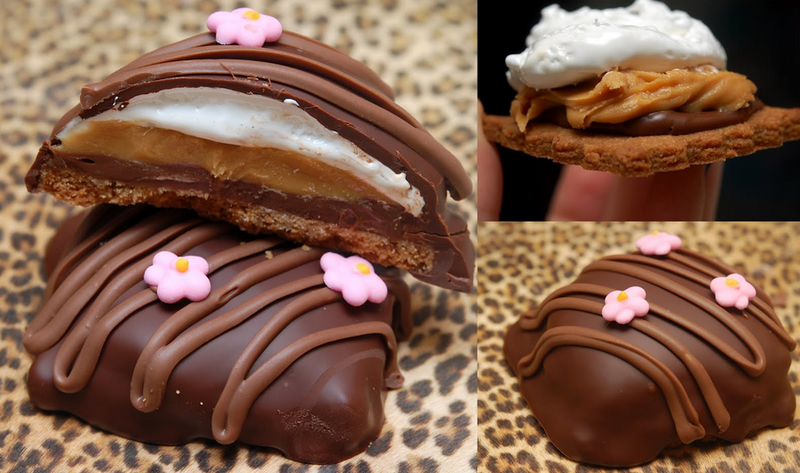 via Hugs & CookiesXOXO: NUTELLA MEETS THE FLUFFERNUTTER!! !.